Day 2 in Osaka was cloudy, hot, and humid. 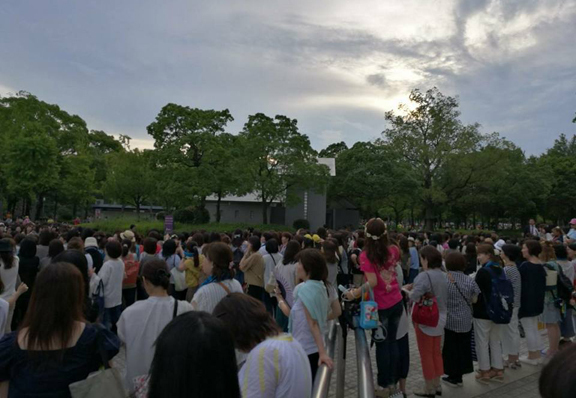 Eels poured into the Osaka Jo Hall area by the thousands in the early day to watch Jang Keun Suk take the stage again. The concert began a 3 pm, rather than the usual 6 pm or later. 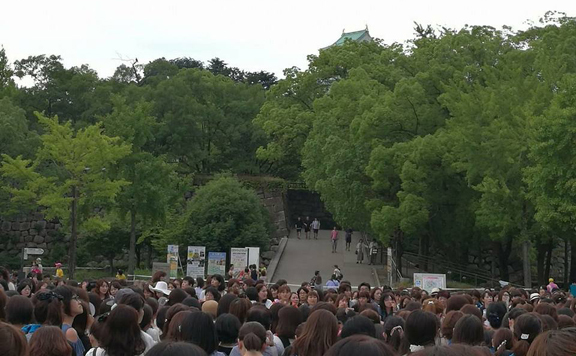 They also crowded along the road, awaiting JKS' arrival. 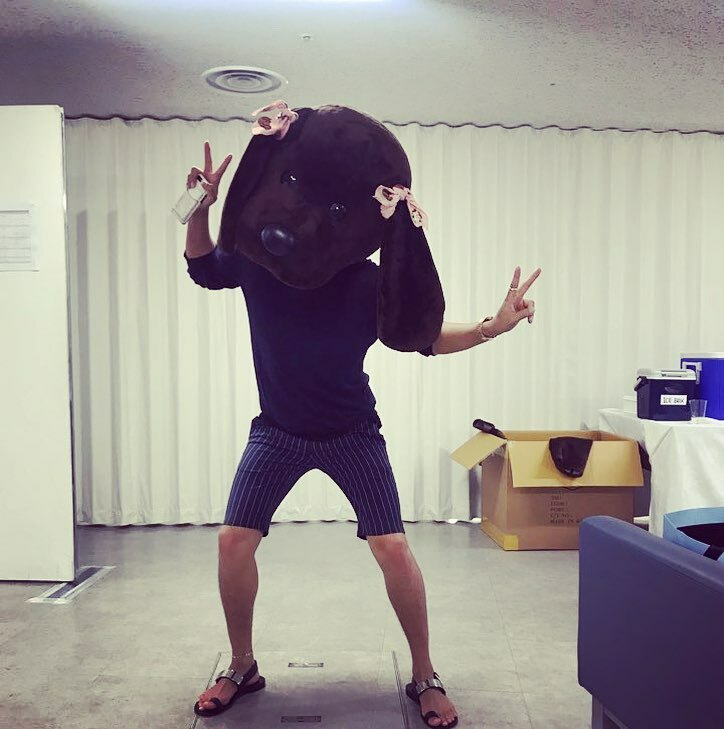 After his arrival, Jang Keun Suk began Day 2 with an instagram photo to set a high spirited, light-hearted mood. He's so funny! And Big Brother left him a comment: "Who is this?" treeJ_company 170702 ROCKUMENTARY OSAKA 2day 리허설 현장입니다! 너무나 더운 날씨! 장어친구들은 무사하신거죠? 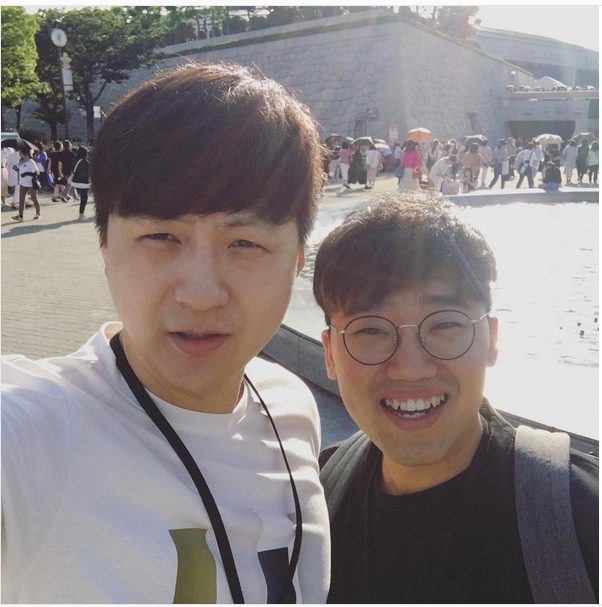 곧 만나요!! 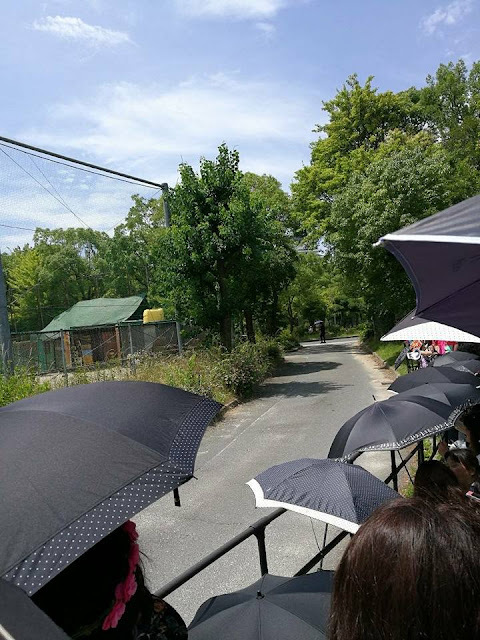 English translation: 170702 ROCKUMENTARY OSAKA Day 2 This is a rehearsal site! It is so hot today! Eels, are you OK? See you later !! Even Withus (Kim Yong Hyun) added to the day's celebratory tone with his Instagram post. He even showed us his stage pass. Bet he'll keep that around for a long time! Following the rehearsal, the band took a break and went outside...but the heat really got to them. junyong.quak#오늘은 #오사카성 에서 #드럼 #연주! #리허설 끝내고 잠깐 나갔다가 진짜 너무 너무 더워서 #오기록 이랑 #사진 만 찍고 들어옴. Finally, the doors opened. The audience crowded in to find their seats. At last, the concert began. 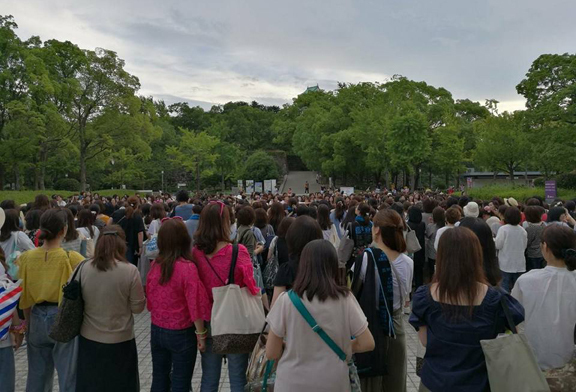 As on Day 1, the concert was broken up into four sets. The first set was all about Cri Show 1, the second set was Cri Show 2, the third was Cri Show 3, and the last set was entitled JKS' Cruise. Apparently, for the first and second sets, he wore the same costumes as on Day 1. 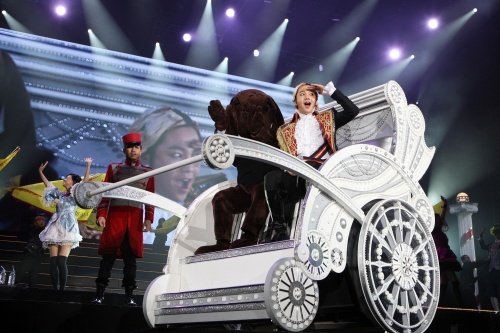 He even brought the carriage he used in Cri Show 1. 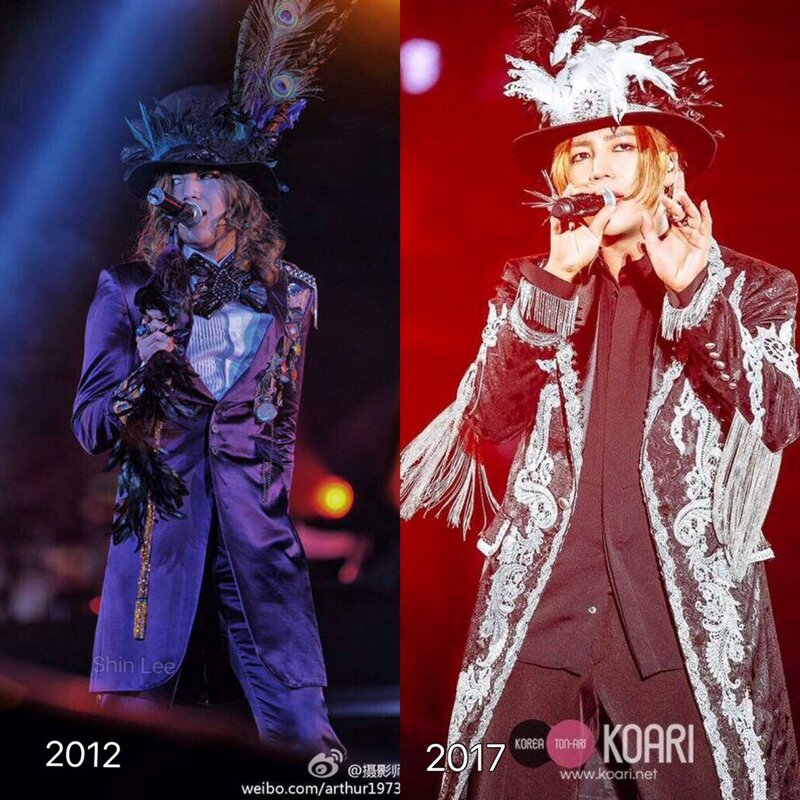 You can see how similar yet different his new costume is to the one he wore in Cri Show 2? 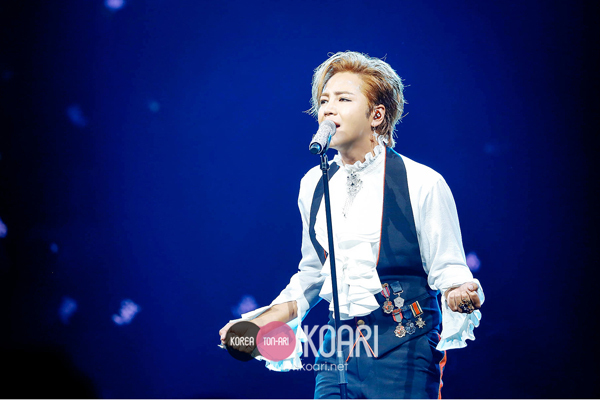 For the last two set, JKS changed his costumes from Day 1. An Eel in the audience drew sketches of his clothes for these two sets. The stage, too, is quite unique. The center of the stage there is platform that looks like a circular plate. That plate revolves around 360 degrees. 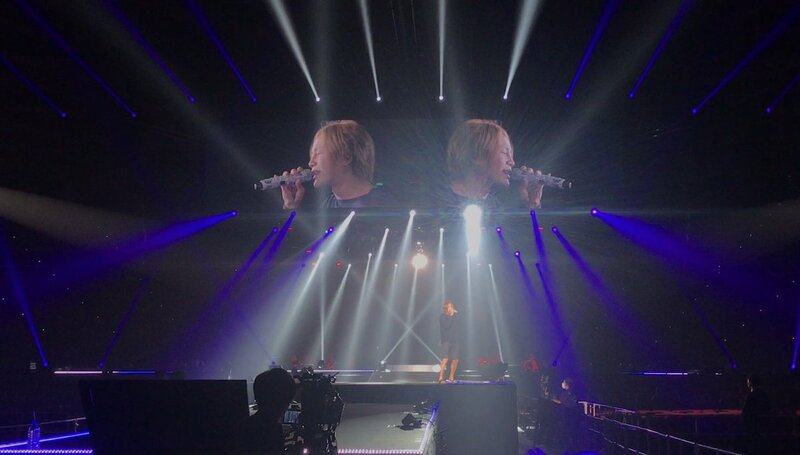 Scroll up at the photos of the stage previously added. You can see the outline of the circular platform or plate as well as a donut design. That donut shaped plate turned around in a circle. 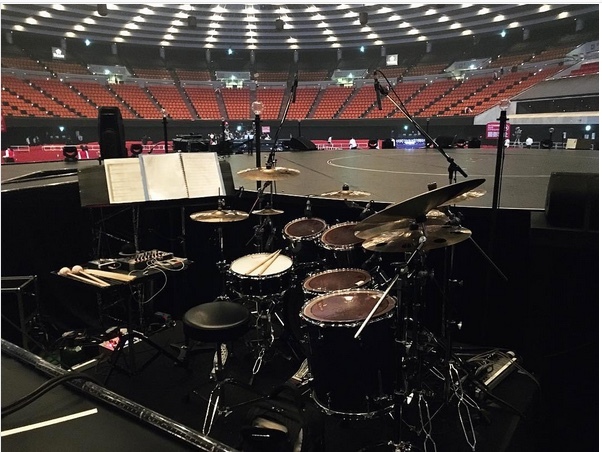 So, as JKS was singing, while sitting on the bench (see the photo below), the circular platform revolved around so both he and the entire audience can see each other. 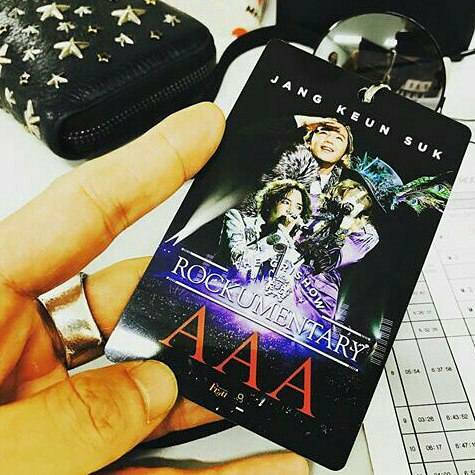 As always, Jang Keun Suk's' concerts are like no other shows. With his vivid imagination, he sees interestingly possibilities that no other singer or performer dares. Always, he always makes us marvel at his ideas...some of which are totally frightening. In Cri Show 1, he dared to hang by a wire and fly through the air. He did the same in CRISHOW ROCKUMENTARY. For a guy who says he afraid of heights, he's mighty daring! 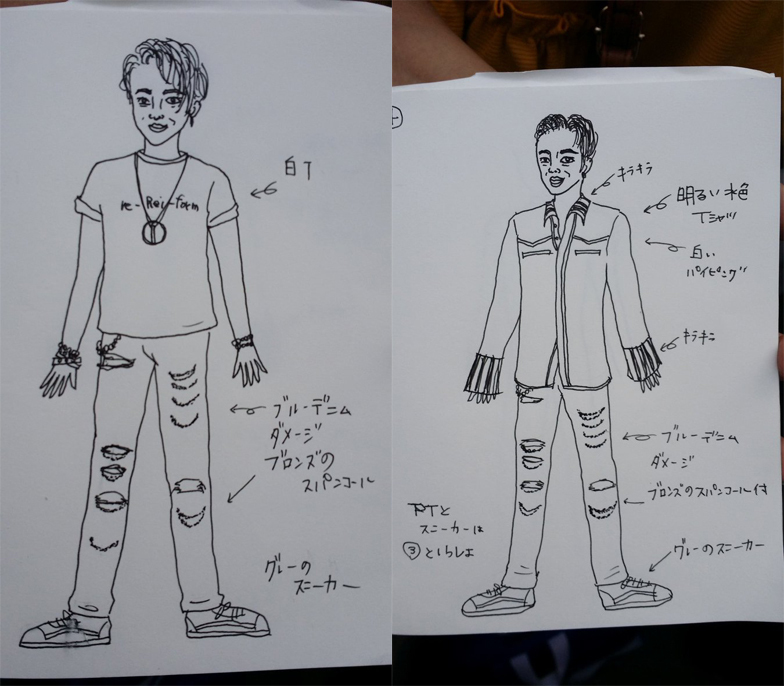 Here's an eel's drawing of Keun Suk looked liked flying through the air. Yikes!!! Overall, the comments on Twitter by attendees were beyond favorable. Some said it was the best Cri Show ever. 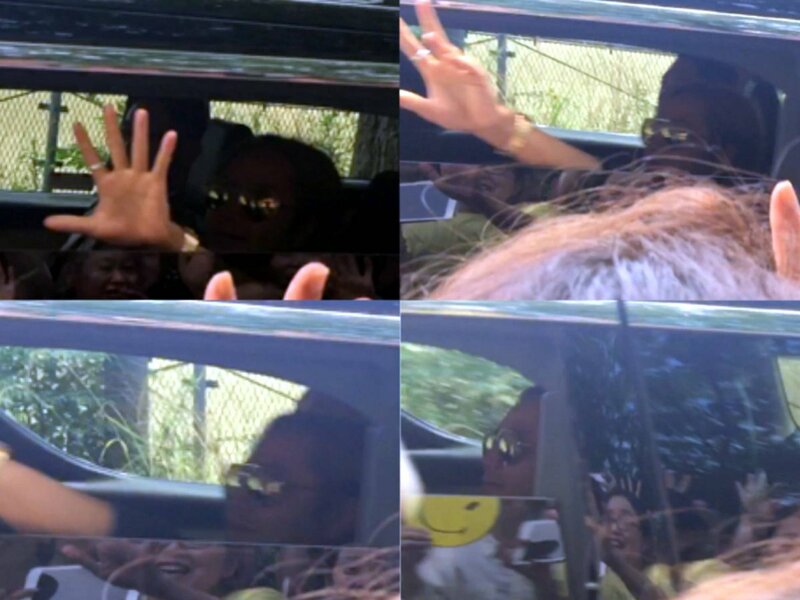 Much better than all the previous Cri Shows. Plus, they were touched by his maturity (how much he had matured in his presentation and singing) from Cri Show 2. They thought he was a genius and that he was way too cool. 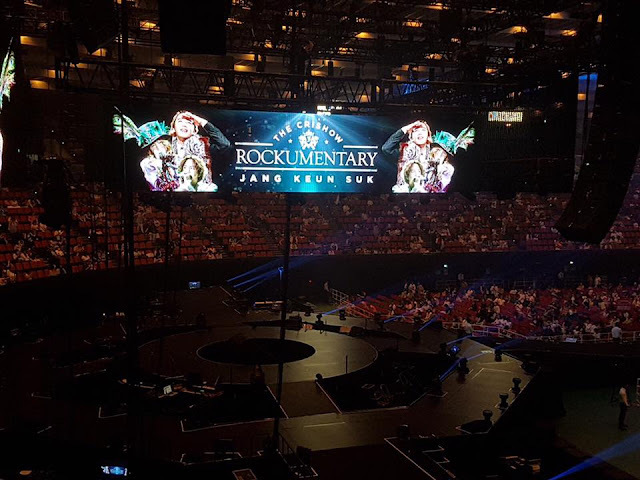 Apparently the screen at the back of stage showed videos of the three Cri Shows, each in it's turn as JKS, then, went live with his new show. 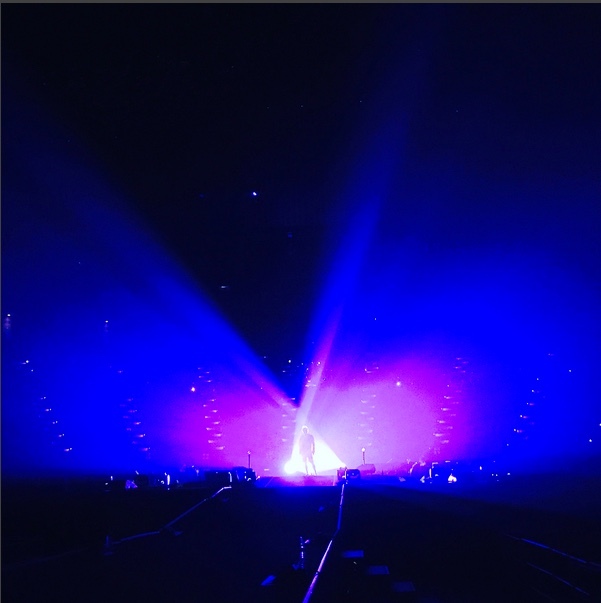 He didn't just recreate the old Cri Shows, he made each segment or set corresponding to each Cri Show even better. The audience loved him! He sang 15 songs at each Osaka performance. 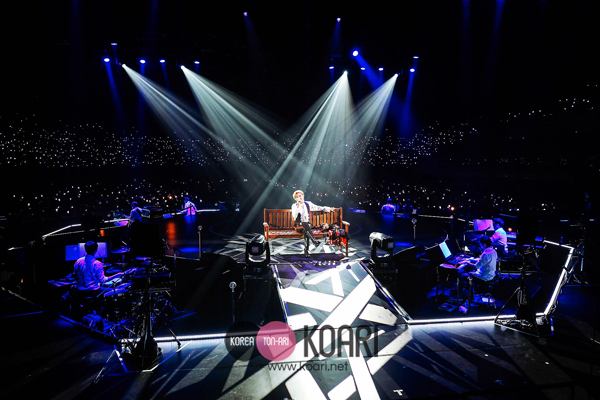 Again, during the second show, he was interviewed and answered in Hangeul. The audience considered him a “blonde, funny fellow”. The blonde may be new, but Eels have always known he is very funny. He has an amazingly pointed and dry, quick wit that sparks gales of laughter. Very few entertainers, or even comedians, are capable of responding quickly with a statement that provokes laughter the way he does. And Osaka experienced his wit once again. They loved him! 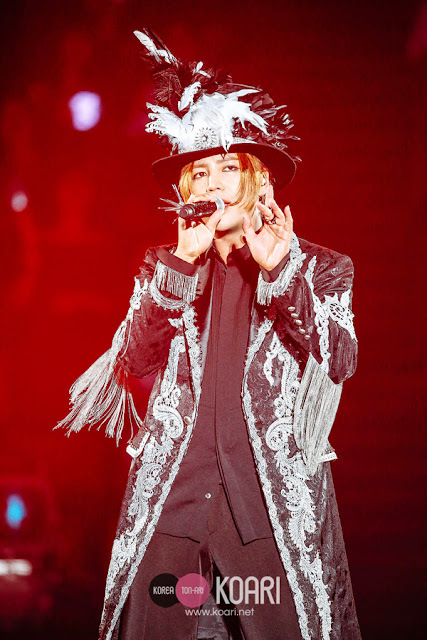 At some point during or near the end of the concert Jang Keun Suk remarked, “Everyone, you're listening to Voyage for the first time, don't you think?” He added, “I heard it for the first time. I hear it again one more time. 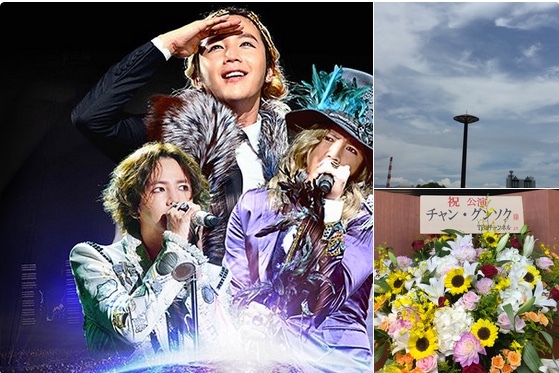 Look at the lyrics of Voyage firmly and feel my message that goes from Jang Keun Suk to eels." Although those of us who did not attend the CRISHOW ROCKUMENTARY haven't heard Voyage, it appears from what he and others said that the album is a complete departure from previous albums in style and texture. With his album, he seems to have wanted to show a more mature side of his singing and his choice in the songs he records. Finally the end came...and everyone said goodbye. 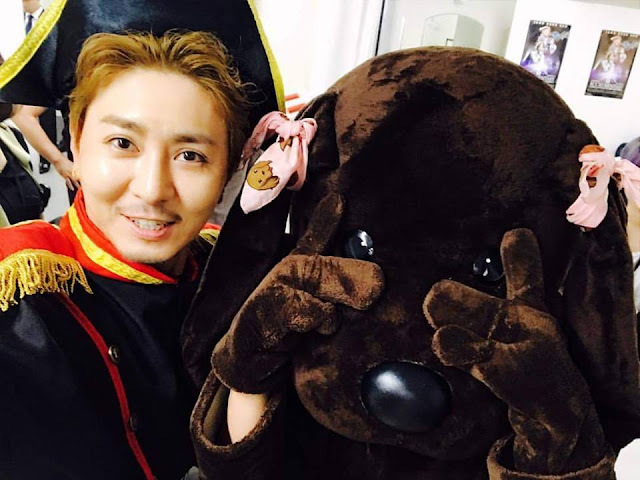 English translation: Captain Fuku and Suni today enjoyed it! 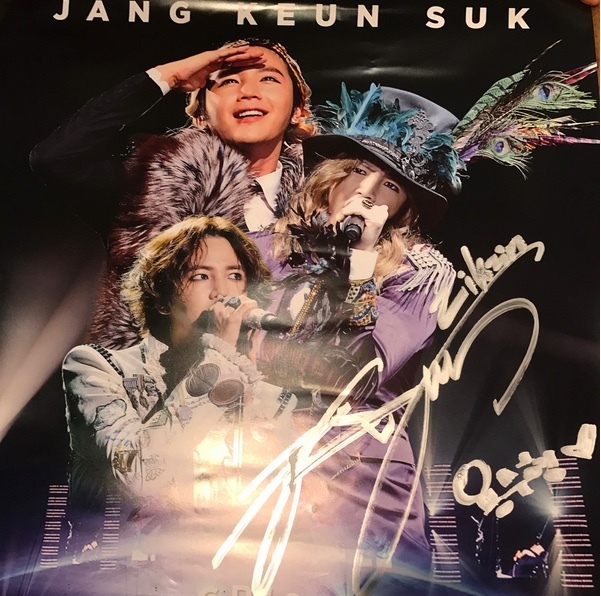 Backstage, Jang Keun Suk busily signed posters. English translation: 170702 ROCKUMENTARY OSAKA 2day After the performance, he did not say anything special. We could see how he felt. Looking at the sincere signing. He completed the Rockumentary. To all eel friends up to now, thank you! One of the people to receive a signed poster was the Group CEO of the company supplying studio and stage rental equipment and promotional decorations, we gather from their website, that JKS apparently used once again. #URIZIP will carefully decorate Korean cuisine. The uncut Osaka Show to be broadcast on TBS in August 26 at 8:30 pm Japan time. 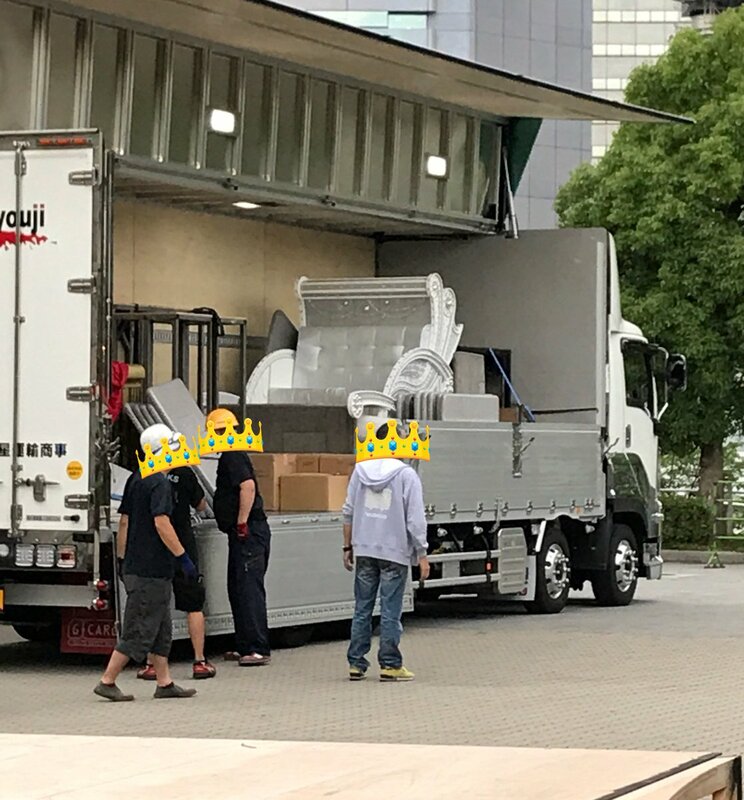 Finally, the crew packed everything up to begin moving it all to Yokohama for the final two shows. Good bye, Osaka! Hello, Yokohama!!! 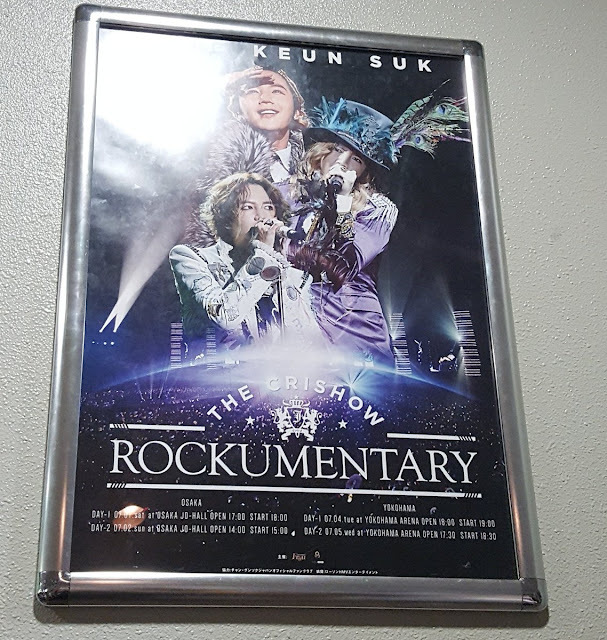 Thank you very much the this means a report to me a lot.I am spiritually there only.JKS a special man, fantastic his work,I admire him always.